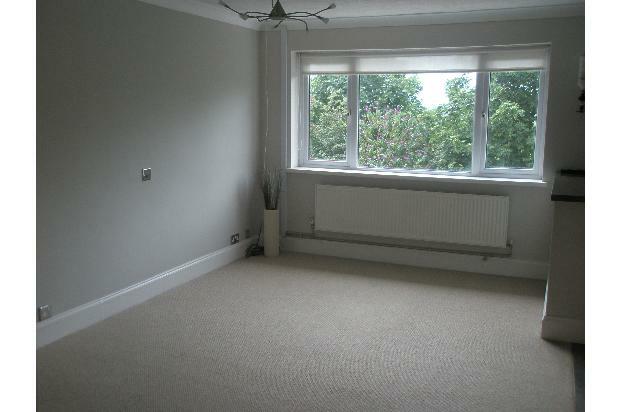 BEAUTIFUL first floor maisonette in quiet cul-de-sac location. MUST BE SEEN!! Private front door, open-plan living area, modern kitchen, master bedroom with built in wardrobes and additional dressing room/office. 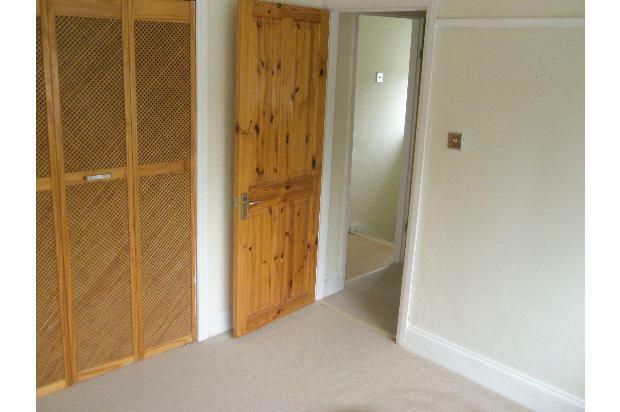 Beautiful first floor maisonette in quiet cul-de-sac location. Private front door to hall with storage area and stairs. 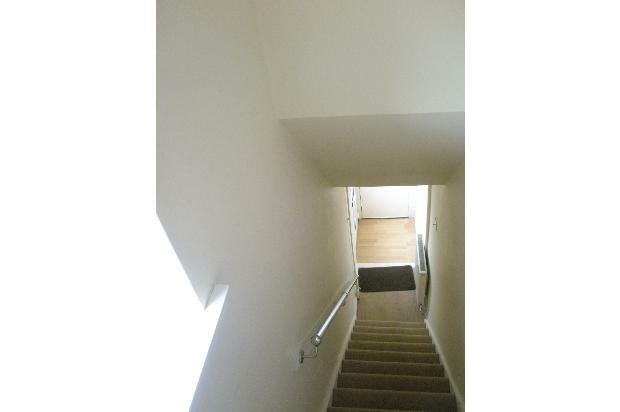 Stairs up to landing with bathroom off. The bathroom is clean and simple with toilet, sink and bath with shower over. Also off the landing is the dressing room which leads to the master bedroom. The master bedroom is a good size double with built in wardrobes. Finally of the landing is the open-plan living area which is a great size with beautiful views over Birmingham. 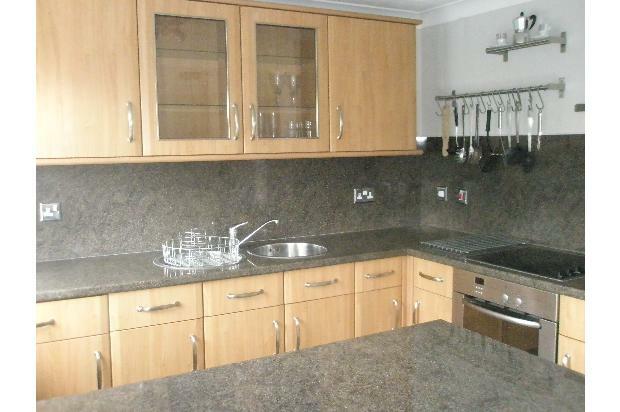 The kitchen is nicely fitted with built-in hob, oven and washing machine. There is a also a fridge. 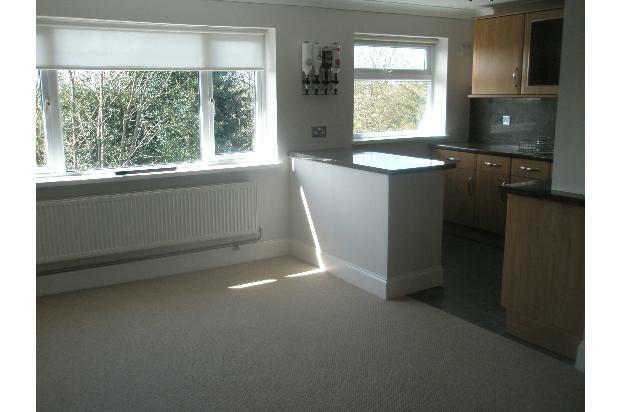 The property also benefits from gas central heating and double glazing throughout. Excellent transport links including Birmingham, Sutton Coldfield, Erdington. No Pets. No DSS.